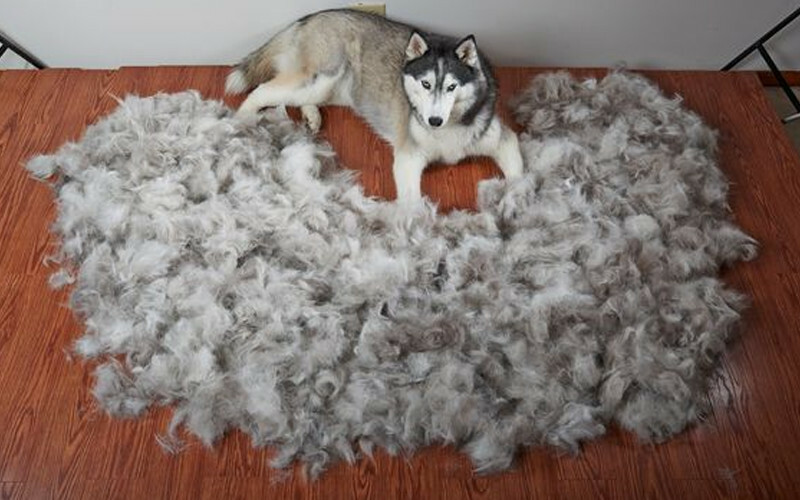 A dog’s undercoat is a second coat beneath the outer coat that keeps your dog warm in winter and cool in summer. Breeds such as the German Shepherd, Pomeranian, Chow, Husky, Malamute and Samoyed generally have an undercoat. Call Jim’s Dog Wash on 0800454654 to speak to one of fully trained operators who can advise you on a schedule that suits you and your dog.